Is Sweden your next holiday destination? If the answer is yes, it is good to know what is meritorious to visit. 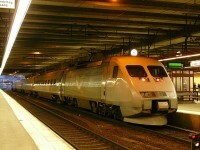 Sweden is one of the most visited and most popular countries for tourists. If you like to visit culture sites on your holidays, your prefect destination is the astonishing country of Sweden. In this wonderful country you can visit innumerable cultural sites like Birka and Hovgården, the Church Village of Gammelstad, Skogskyrkogården, the Royal Domain of Drottningholm and so on. If you are interested in more information relating to these visitor attractions, read the following article, including the best cultural sites in Sweden. The Birka and Hovgården archaeological site is located on Björkö Island, on the Lake Mälar, in East-South Sweden. It can be a wonderful holiday to you if you decide to visit the astonishing Birka and Hovgården. It is an amazing complex of two archaeological sites that actually presents the trading networks dating from the Viking-Age Europe. 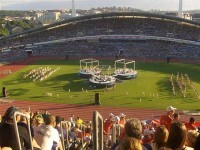 The site was inscribed on the list of UNESCO’s World Heritage Sites. I suggest you to visit it, you will not regret it. 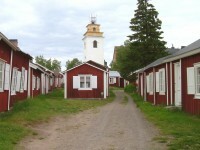 The Church Village of Gammelstad is situated in Gammelstaden, near the city of Luleå, in Northern Sweden. In this wonderful village you can visit 424 wooden houses and see how the communities looked like in past in almost every Scandinavian country. 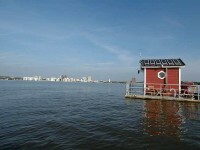 If you decide to visit these amazing Swedish wooden buildings, I am sure you will be very pleased. Skogskyrkogården is a cemetery, located in the Enskededalen district, in the central part of Stockholm. 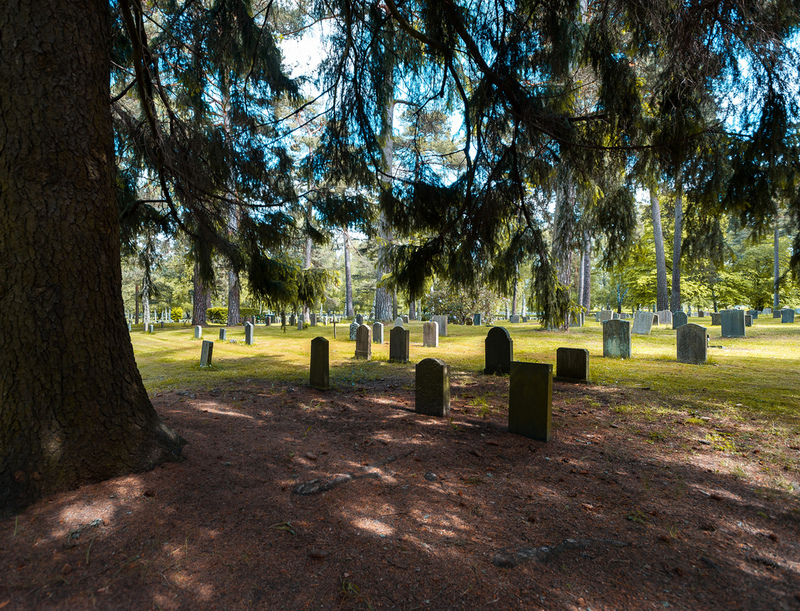 Skogskyrkogården Cemetery is one of the most visited tourist attractions in the capital of Sweden. This wonderful cemetery is an unusual attraction. There are wonderful sculptures, graves and other structures dating from the national romantic period until the architectural style of functionalism. with an amazing architecture design. The architects created an excellent environment of unique beauty, using by the natural landscape. If you like weird attractions, this site will be your prefect site. 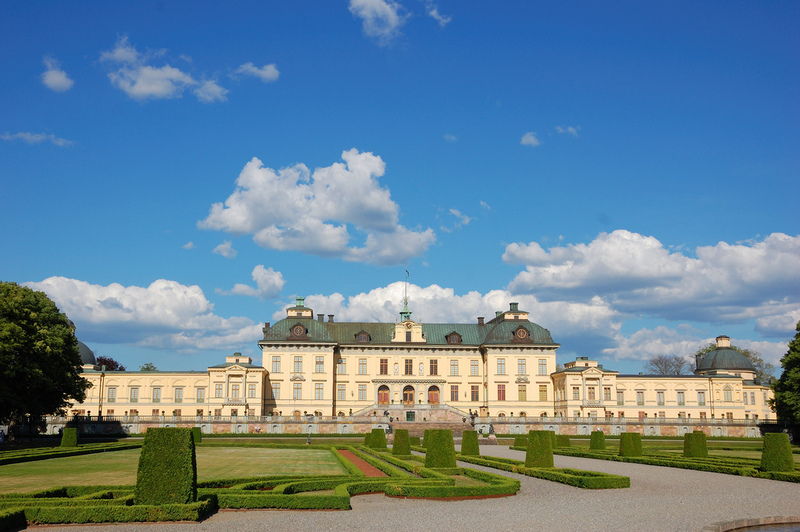 Royal Domain of Drottningholm is one of Sweden’s Royal Palaces, being situated in the locality with the same name. This astonishing palace was built on the island of Lovön. Besides the fact that it is the private residence of the Swedish royal family, the building is a very popular visitor attraction. The wonderful Drottningholm Palace has been renovated several times over the past 400 years. On the grounds of this wonderful palace you can visit a little church which nowadays is used every Saturday for masses. The palace is surrounded by a wonderful Baroque garden and an English garden where you can see innumerable wonderful exotic flowers.